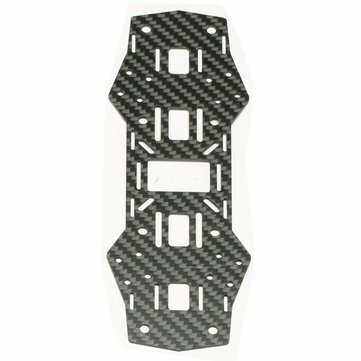 ealacc 210 V2 210MM Main Board Bottom Plate Base Board For FPV Racer Description : Brand Name : Realacc Item Name : Bottom Board Thickness : 4mm Package Included: 1 x Board. 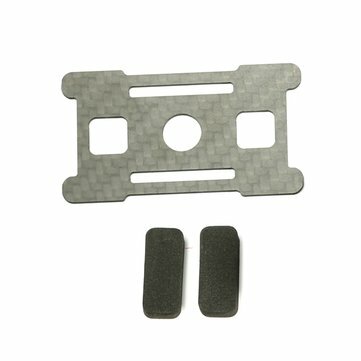 Realacc GX210 Battery Mounting Board LiPo Holder Plate for FPV Racer Drone Descrioption: Brand Name: Realacc Item Name: Battery Plate Size : 6.3*3.5cm Package Included: 1 x Battery Plate 2 x Pad . 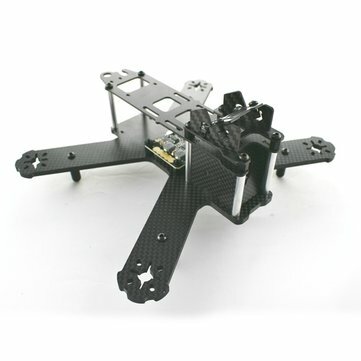 Realacc 210 V2 Upper Board 2.0 For FPV Racer Brand Name : Realacc Item Name: Upper Board Package Included : 1 x Board. 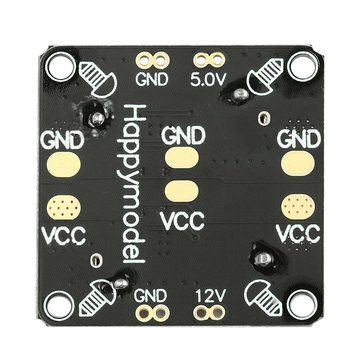 Realacc GX210 Power Distribution Board PDB for FPV Racer Brand Name: Realacc Item Name: GX210 Size: 31 x 31mm Package Included: 1 x Board. Realacc GX210 Upper Plate Board Spare Parts Brand Name: Realacc Item Name: GX210 Package Included: 1 x Board. Realacc GX210 Left Board Side Plate Spare Parts Brand Name: Realacc Item Name: GX210 Package Included: 1 x Board. 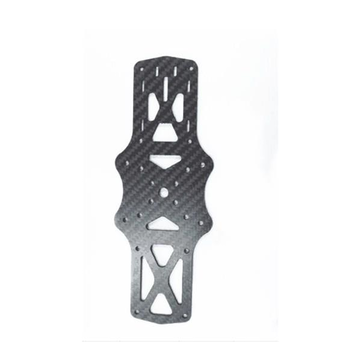 .0mm/3.0mm Bottom Board Plate Spare Part for MartianⅡ Specification: Item name: Bottom Board Material: Carbon fiber Thickness: 2.0mm or 3.0mm Usage for for MartianⅡ Package included: 1 x Bottom Board. 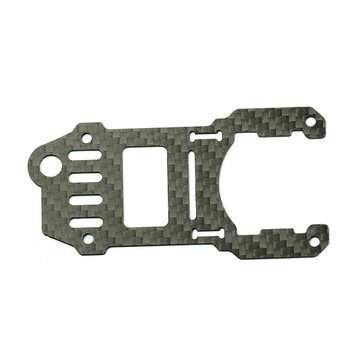 Eachine Falcon 250 Bottom Board Plate Spare Part Brand Name: Eachine Item Name: Falcon 250 Bottom Board Package Included: 1 x Bottom Board. 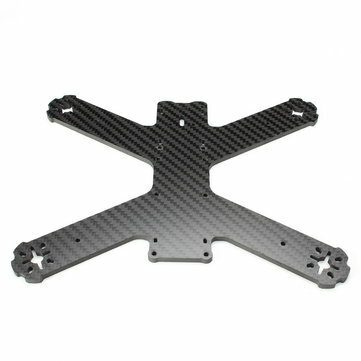 2 PCS Eachine Falcon 250 Pro Arm Board Plate Frame Part Racer Spares Brand Name: Eachine Item Name: Falcon 250 Pro Spares Package Included: 2 x Board.